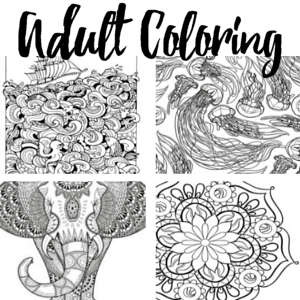 Ok, so I’m a little in love with the idea of coloring pages that are a little naughty…is that wrong? I don’t think it is. Heh. 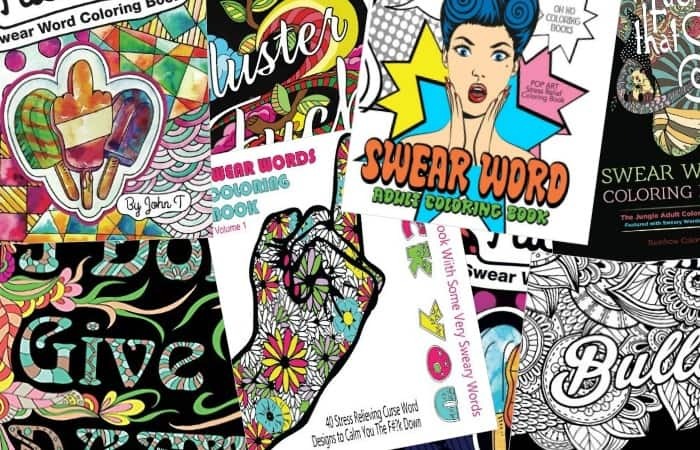 So, I am trying to pick from these 49 Swear Word Coloring Books for Adults, because I don’t actually need all 49…but I feel that I need at least one. 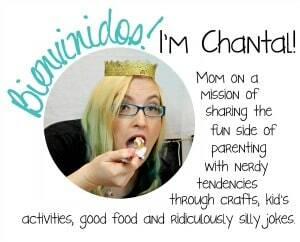 Or I could make my own, but that’s not always as fun (that takes a lot of work during which I’d rather be coloring). So, here it is…in all it’s f*king glory. Heh. P.S. Had there been 69 that I could find, trust me, it would have been better. Heh. So…heh. 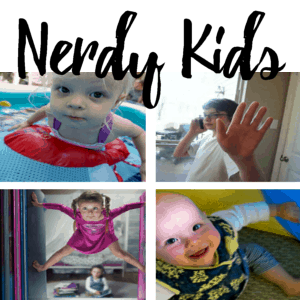 Whatcha think? 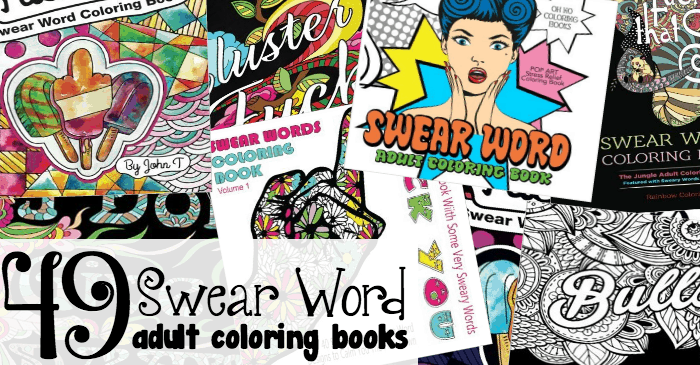 Gonna pick up a couple Swear Word Coloring Books? Let me know which one you’re picking by dropping me a line below in the comments (swear words accepted)! Eep!